Here we are in the home stretch. Christmas shopping is nearly done and we haven't had to face the harried crowds at the mall once. Ok... I snuck in for a Cinn-a-Bon, but that was it. Today we are rounding out our list, shopping for friends, acquaintances, teachers, co-workers, secret santas, neighbours, paperboys.... wow, this is a long. You may also want to have a few extras on hand to take along as hostess gifts to dinner parties, carolling parties, etc. Most importantly, we also want to avoid the potential embarrassment of having someone arrive unannounced to deliver a glorious gift to you, and all you have to exchange it with is an awkward, red-faced thank you, and a box of unopened crackers hastily pulled from the cupboard. Let's first go down the tasty route. Edible gifts are always welcome at this time of year... especially chocolates and candy. Its nice to find those treats that pay homage to the traditional holiday flavours of warm spices like cinnamon and ginger, or frosty peppermint. Either of these treats therefore, are perfect. 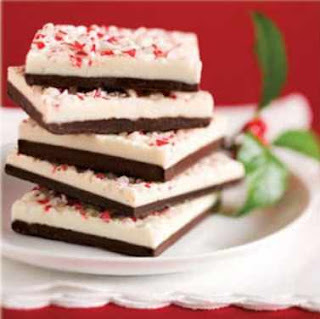 SophiasDelights peppermint bark combines the crunchy cool of candy cane, with the decadence of chocolate. 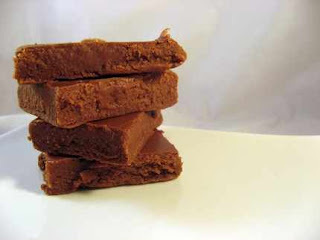 If you lean toward the warming, homey flavours of spicy gingerbread, this fudge from VintageConfections might be for you. If you prefer to stay away from the edible gifts (for fear that you might eat them? 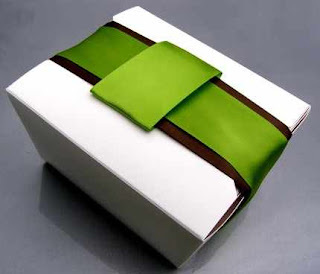 ), there are plenty of other small gifts that boast those heavenly scents of your favorite treats. This wonderful soap and lip balm set from fuzzybunny even comes prettily gift wrapped. 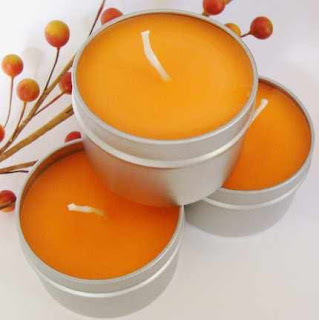 From aBreathofFrenchAir come these pumpkin spice travel candles. 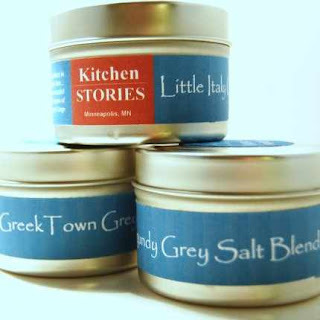 If you have a person on your list who is a true gourmet, these salt and herb blends from KitchenStories are a great gift idea. What a fantastic hostess gift? 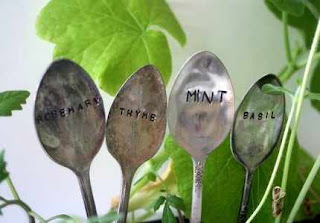 Again, for the cook or kitchen gardener, these great stamped garden markers are a cute and unusual gift. They come from monkeysalwayslook. If you know someone who has just bought a new home or are celebrating their first Christmas together, maybe they don't have a large accumulation of ornaments for tree trimming. A nice gift is a simple set of ornaments. 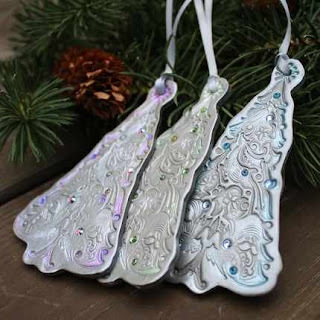 These elegant polymer trees, crafted by tianarutledge, are a pretty option. 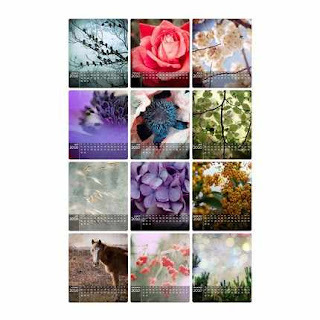 For teachers, co-workers, or just a photography fan who occasionally needs to know the date, a gorgeous desk calendar with photos from angiemuldowney makes a beautiful gift. Now... the important thing to remember is don't be caught out. Always have a stash of gifts on hand in case you have that unexpected visitor. Keep them wrapped - a generic wrap, non-Christmas wrap may be best - and labelled so you remember what they are. If you don't want to have to eat any gifts that do not get given out over the holiday, choose gifts such as soaps, candles, etc, that will keep, or that you may choose to use yourself. Finally, tomorrow, we shop for all those tiny treat and treasures..... stocking stuffers.